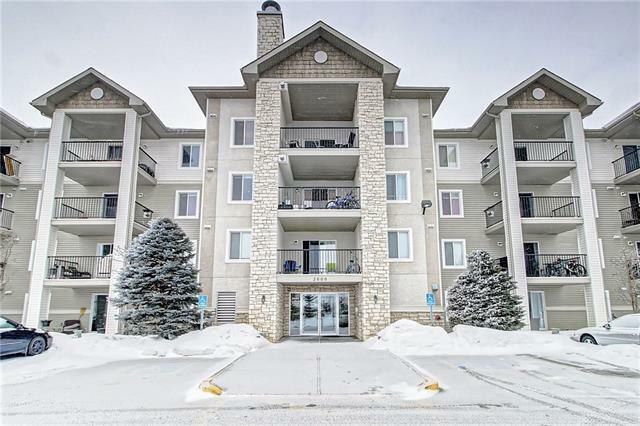 Beautiful well kept Condo in a secure building located on the 2nd floor, only a few steps away from all the amenities anyone could ask for. 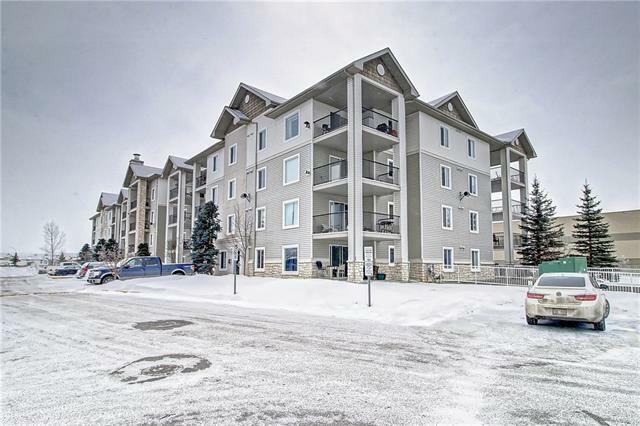 One of the largest units in the building that has easy access to your parking stall in the parkade. 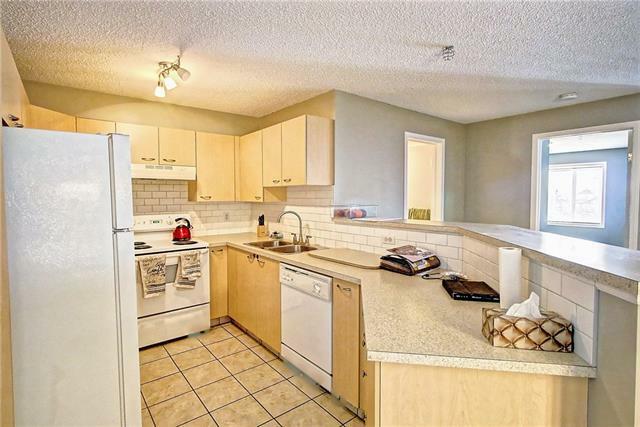 This newly painted and bright unit boasts an open floor plan of spacious living, open concept kitchen, a raised breakfast island overlooking the dining area and living room. 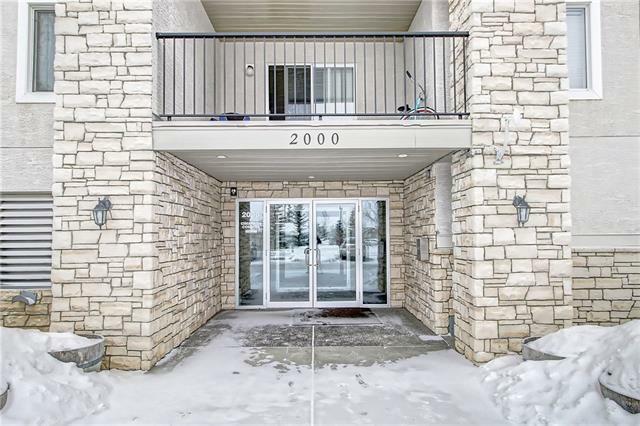 In-suite laundry and in suite Storage, 2 (two) large bedrooms; Master suite has a walk thru closet and 4pc en-suite! Dont forget about your large covered deck and 2 parking stalls (#27 - Titled) and 1 surface stall(#55 - Assigned). THIS UNIT IS A MUST SEE!! !